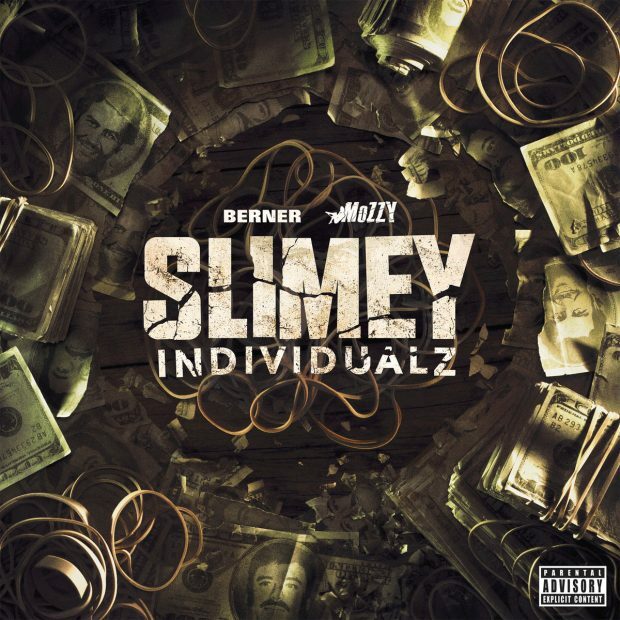 Berner and Mozzy will be releasing a new joint project titled Slimey Individualz on February 13th. 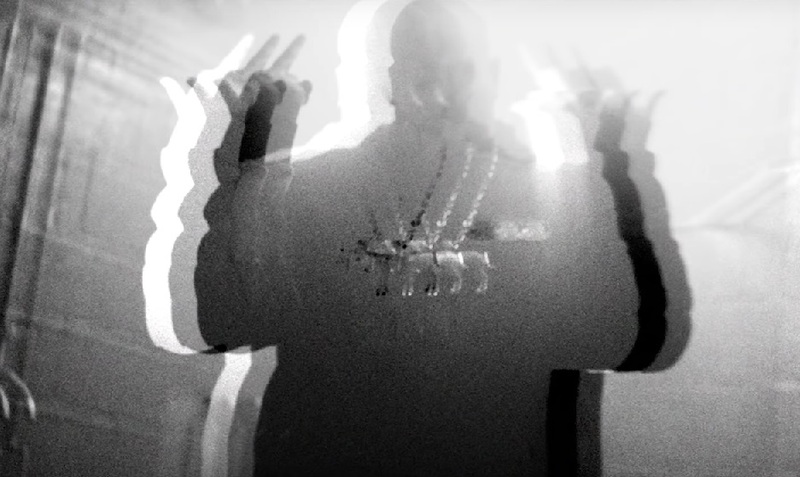 They decide to premiere the official video for the first single “Solitary” featuring Wiz Khalifa. 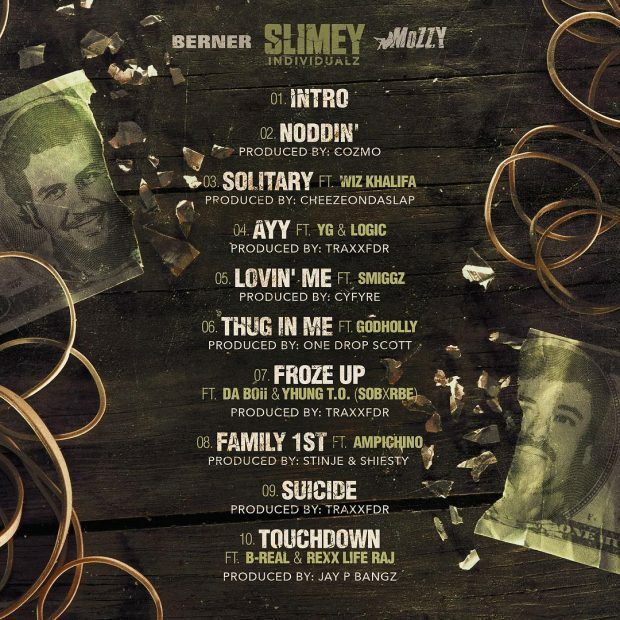 You can pre-order Slimey Individualz now on iTunes/Google Play with guest appearances by Logic, YG, Rexx Life Raj, B-Real, DaBoii, Yhung T.O., and more.